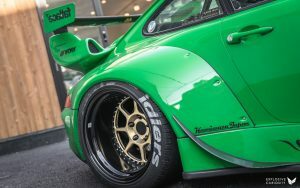 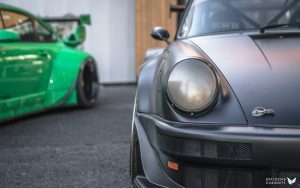 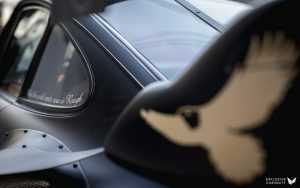 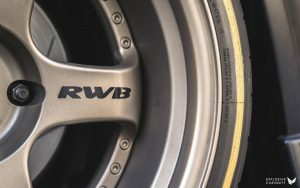 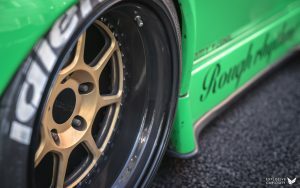 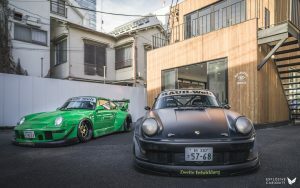 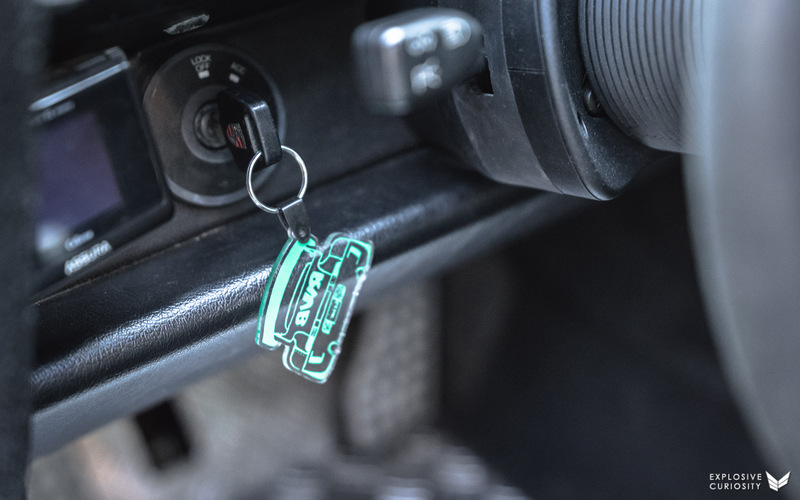 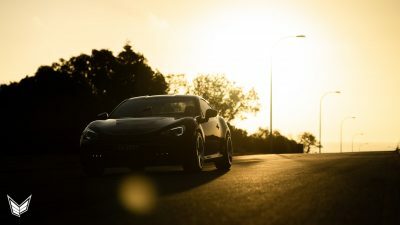 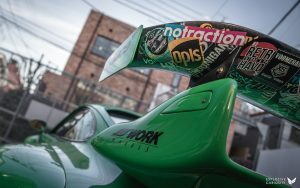 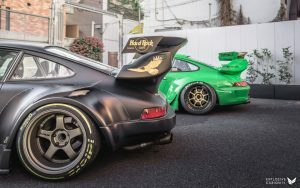 RAUH-Welt BEGRIFF (RWB) is an air-cooled Porsche tuner from Japan with a global cult following. 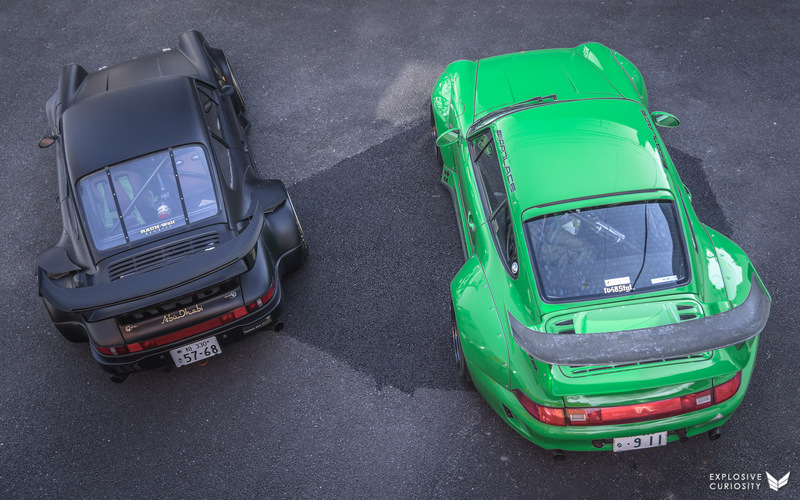 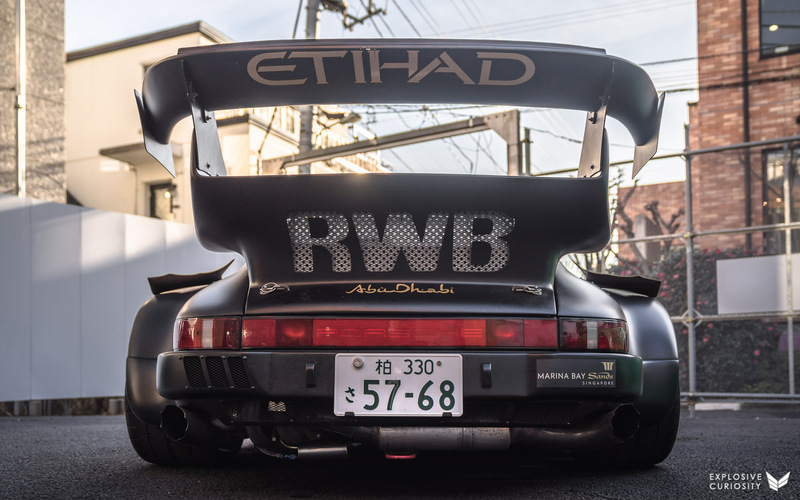 RWB founder Nakai San flies all around the world to personally hand build each Porsche for his customers. 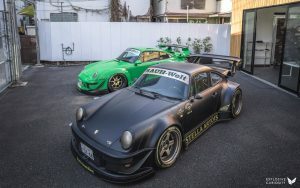 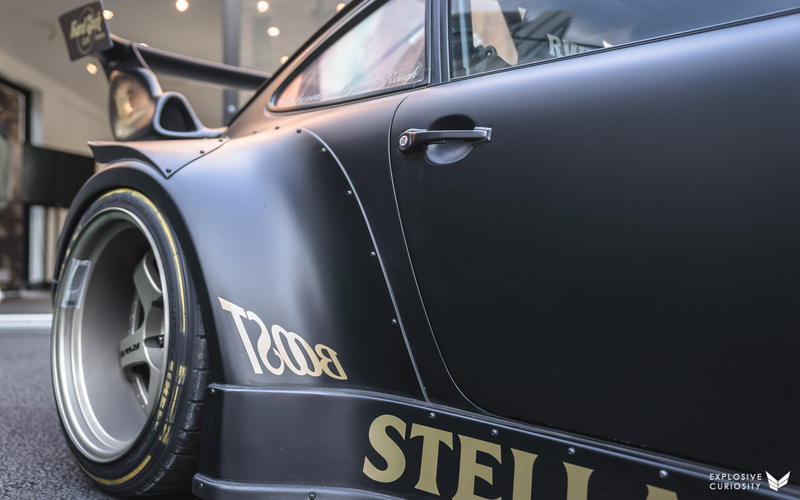 RWB Stella Artois II (Stella Boost), Nakai San’s latest creation built as a replica of his own personal Porsche 930. 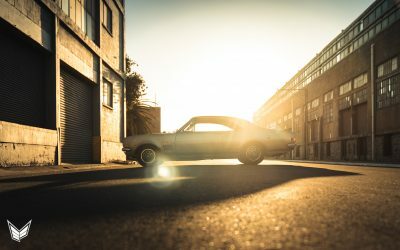 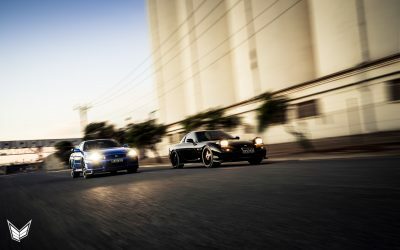 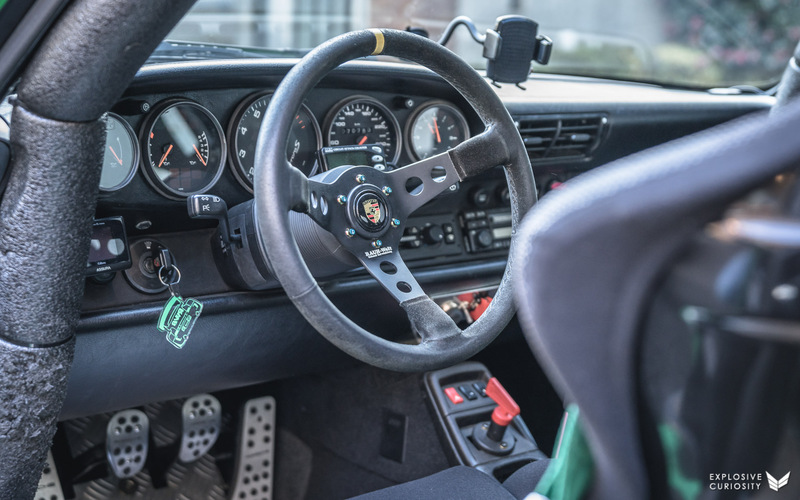 The car is a 1992 964 model Porsche and features a highly tuned turbocharged motor putting out over 800 horsepower! 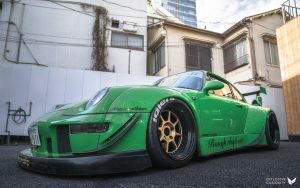 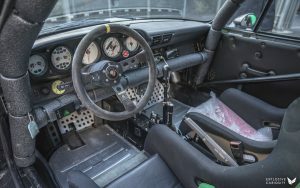 RWB Rough Rhythm, a 1996 Porsche 993 Carrera 2S. 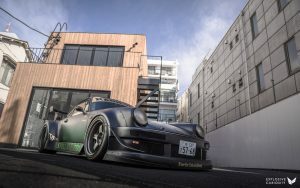 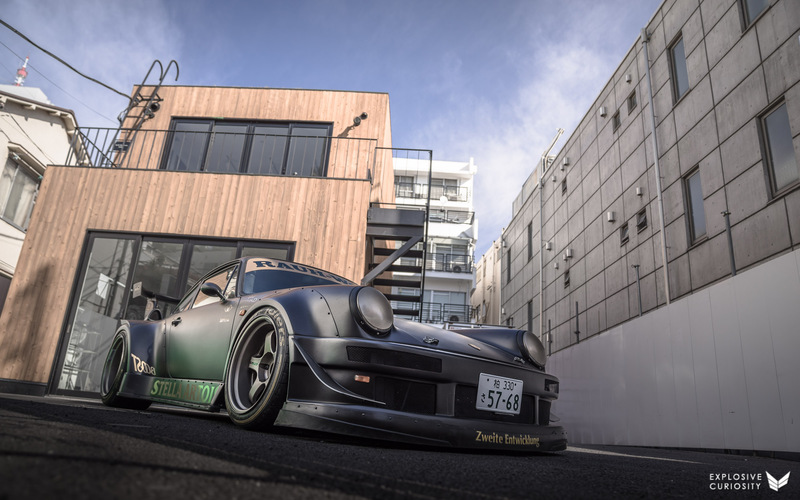 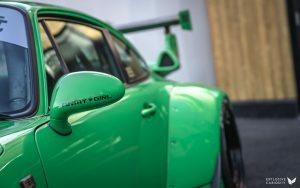 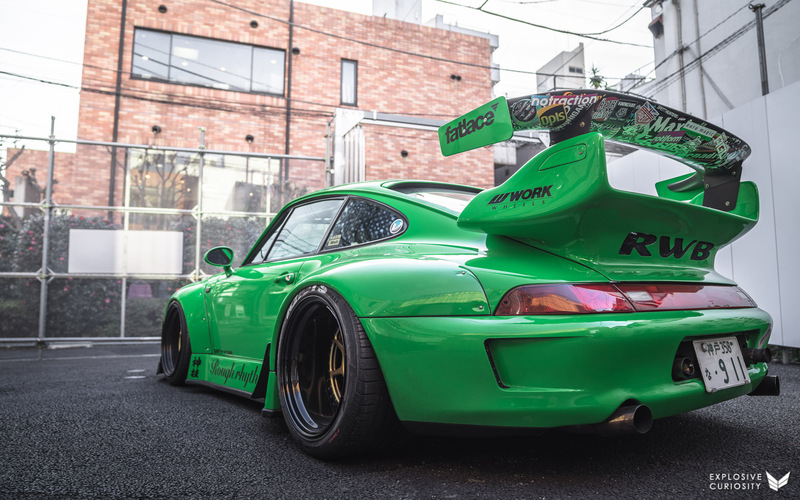 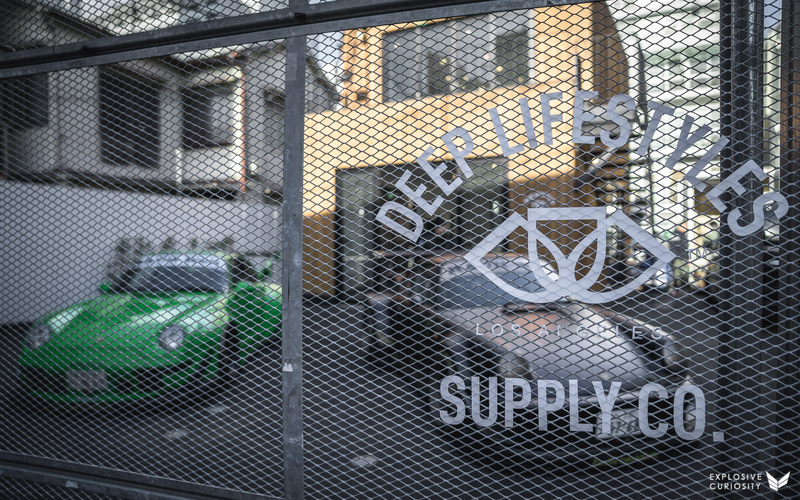 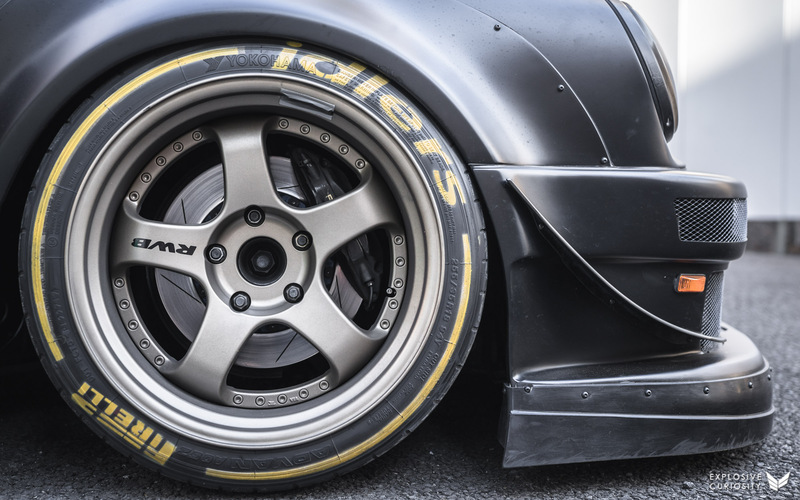 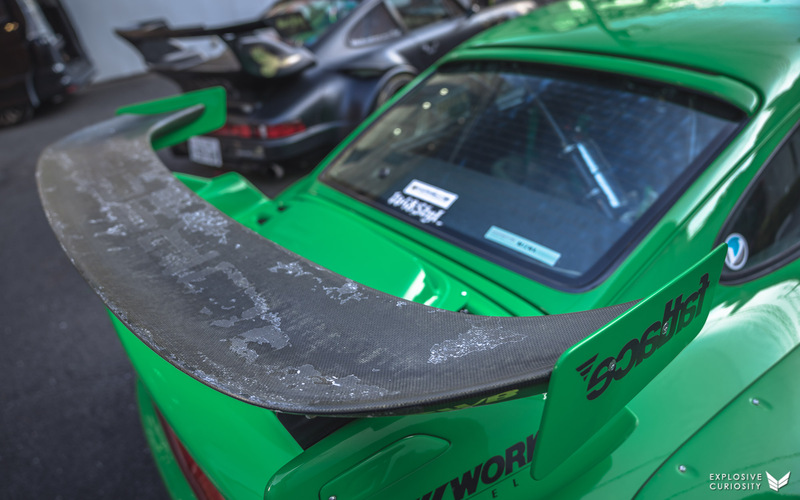 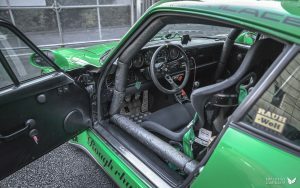 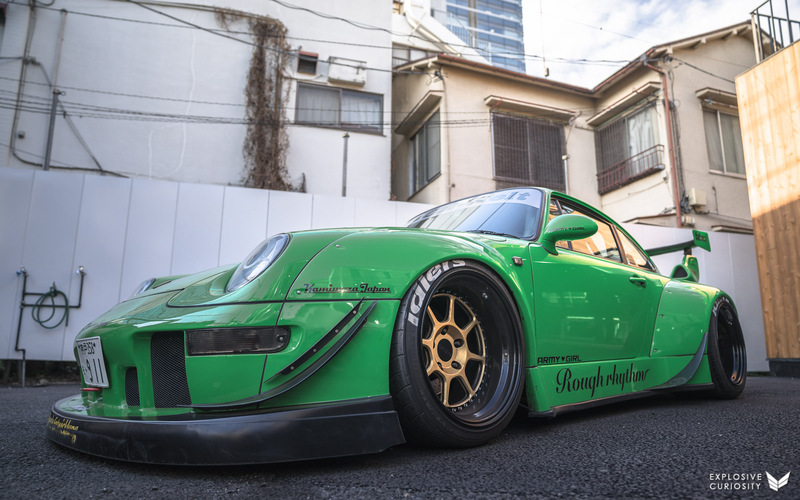 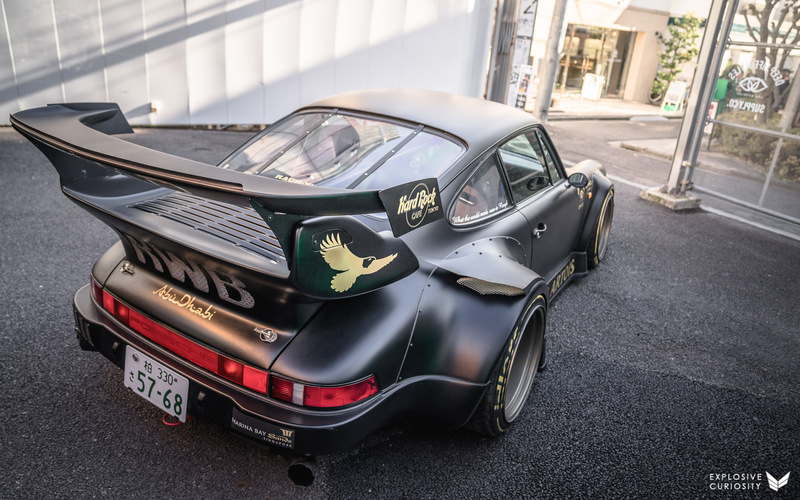 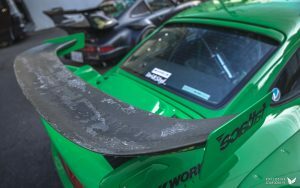 This car was specially created by Nakai San for Toshiya Ichiraku, Nakai’s long time friend and RWB business partner.